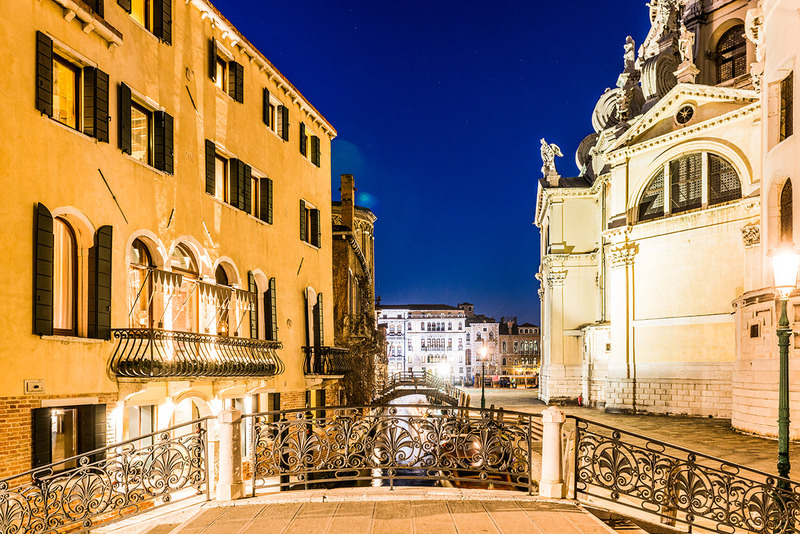 In Dorsoduro, the modern art district of Venice, beside the Basilica della Madonna della Salute, is located Ca Maria Adele. 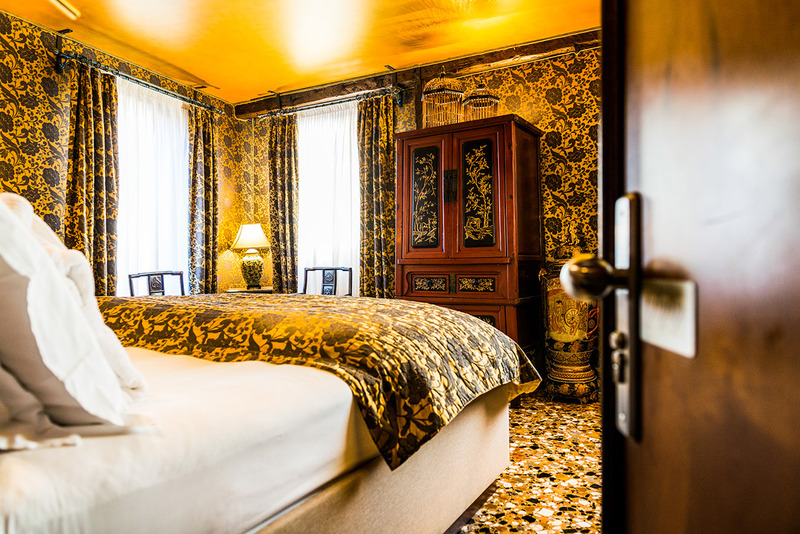 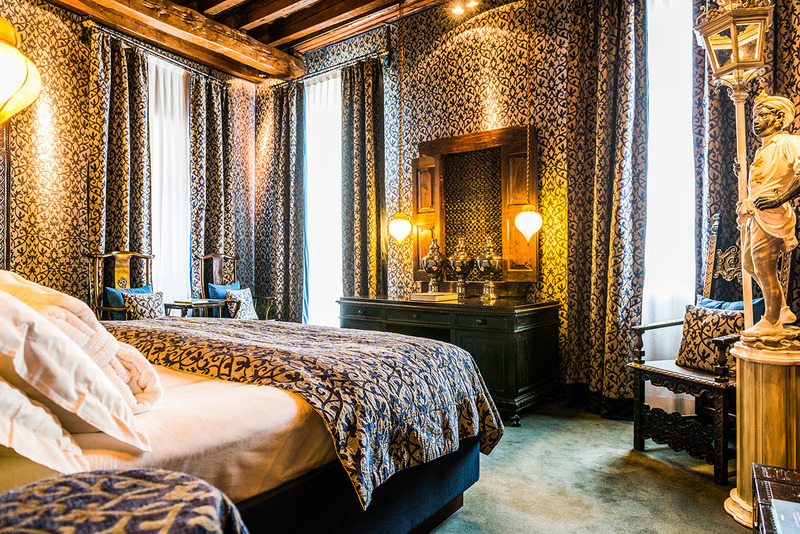 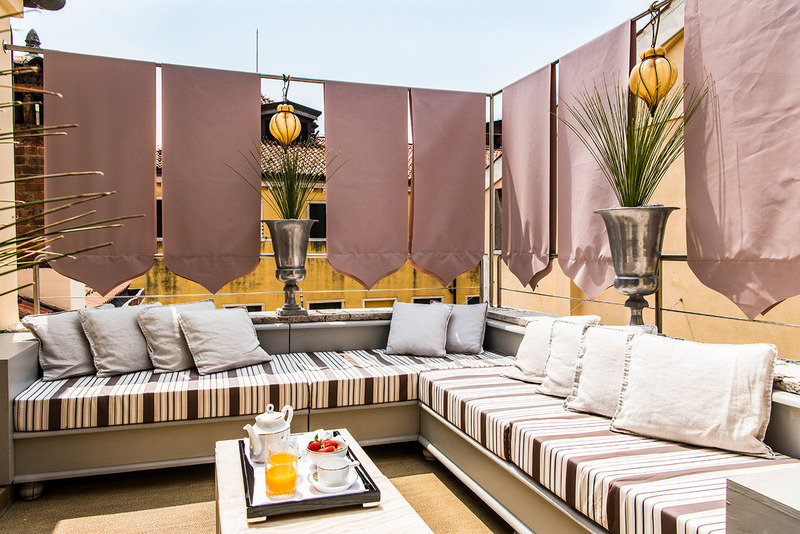 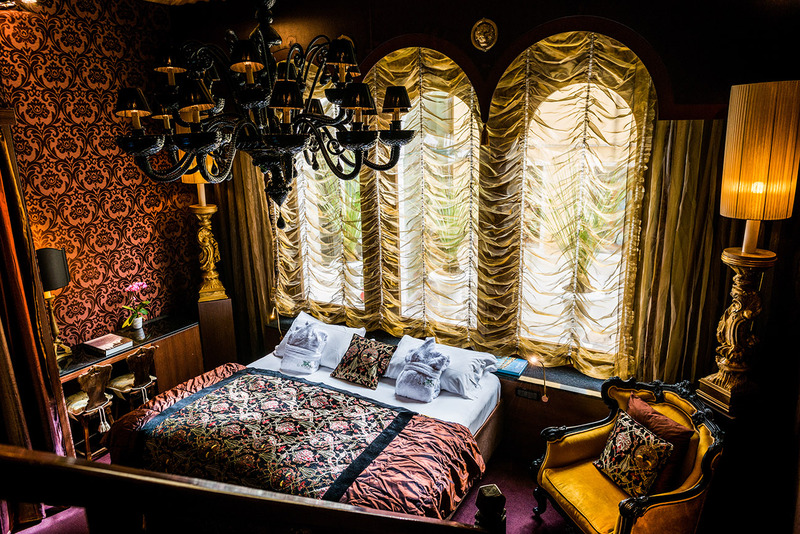 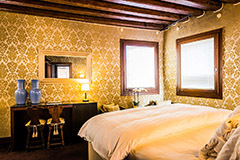 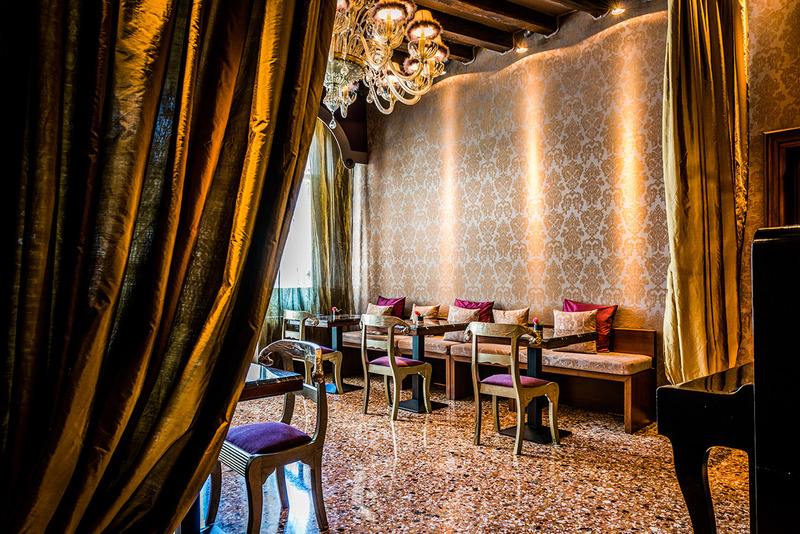 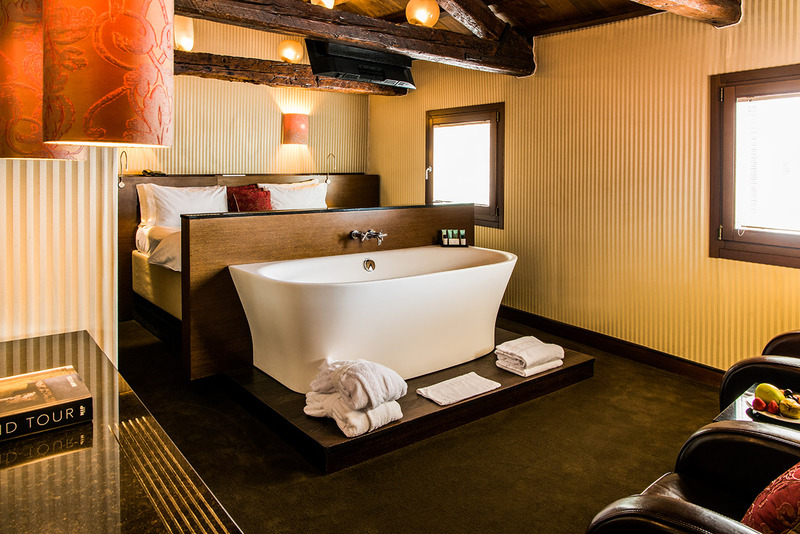 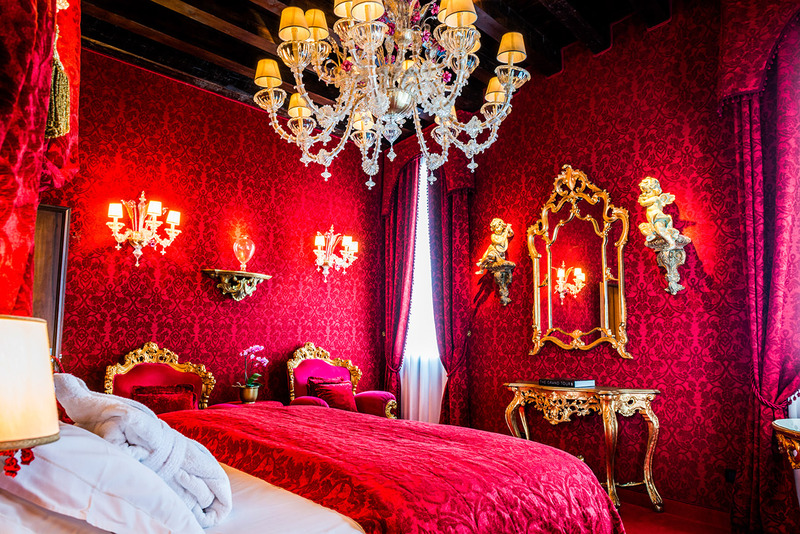 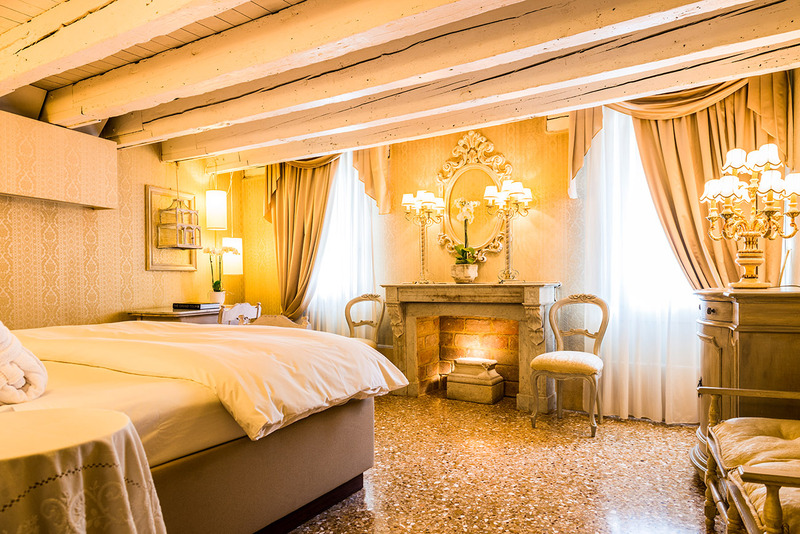 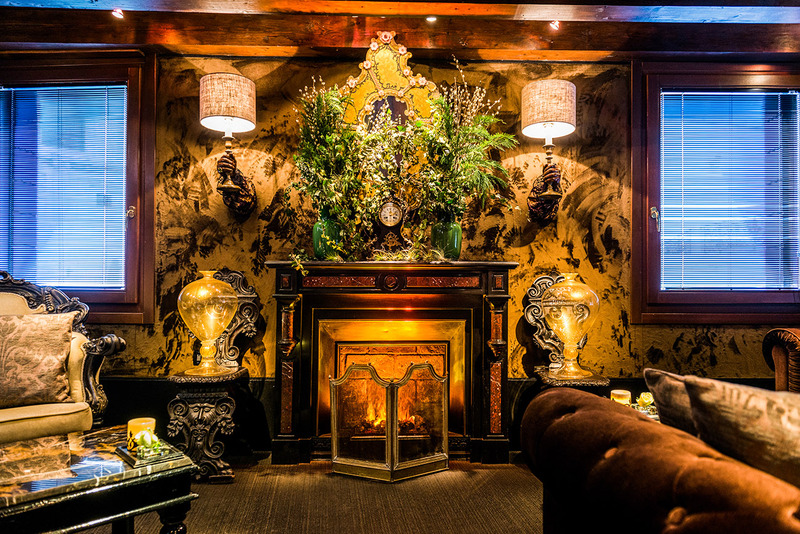 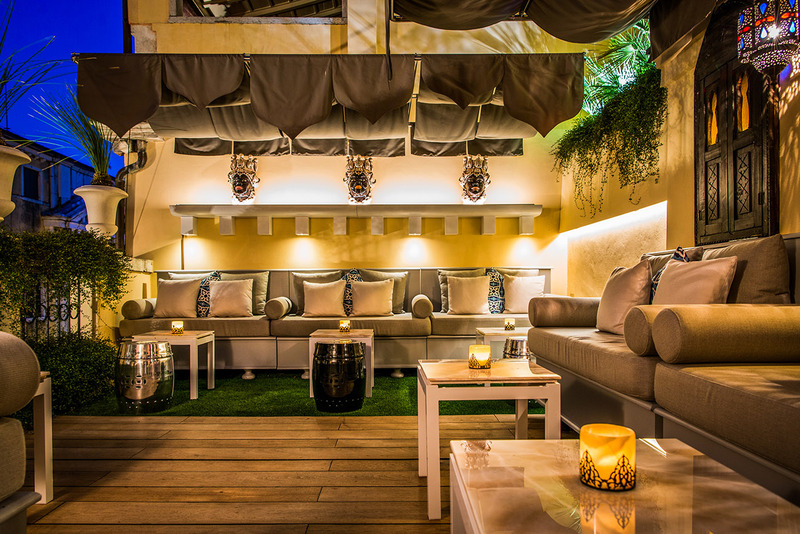 At just one vaporetto stop from Piazza San Marco, in one of the most photographed views in the whole world and an exceptional location, the twelve rooms of Ca Maria Adele are dedicated to those who celebrate love.  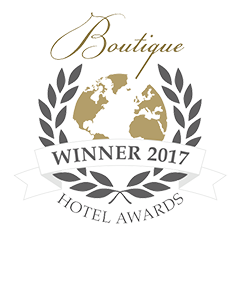 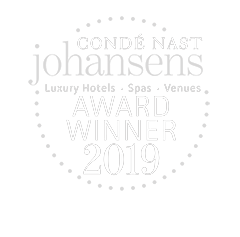 "A real gem for diehard romantics "
"The state of the art in hospitality"